Please excuse my lack of posting, life has happened as we’re all so familiar with! I hope you’ll forgive me. 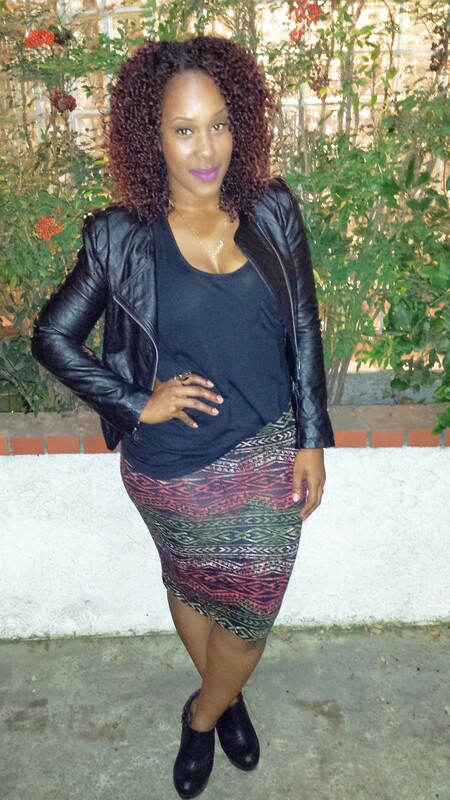 But, besides that…ya girl’s on the YT, also known as Youtube! CRAZY! Lol. I used to have videos in 2009-2010, but deleted them back then like a dummy. But, I’m so grateful for all the love and support I receive and the encouragement to do so, I finally made a video! I plan to make more and more as well as continuing to blog. PLEASE watch, comment, LIKE and subscribe! I will super appreciate it! 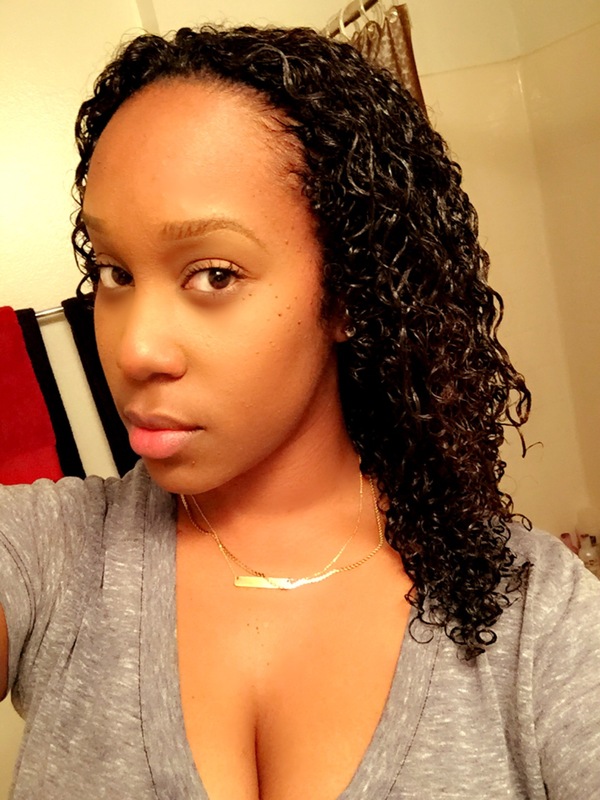 My Wash n’ Go Routine! Thank you beauties so much for watching!! 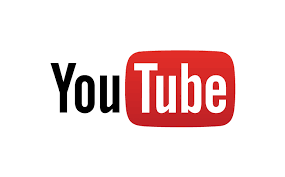 Do you have a Youtube? I’d love to subscribe and check you out! Why Is My Hair So Dry?! 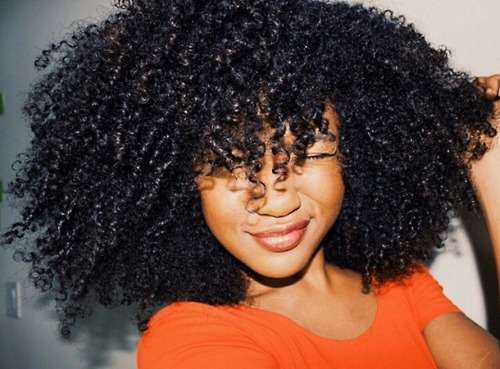 10 Reasons Why Your Hair Might Be Dry & Solutions to Help Fix It! Simply you’re not drinking enough water! Yes, it’s crazy how that actually affects our hair! Drinking enough water also can aid in hair growth! Water hydrates the body which nourishes your hair follicles which in turn stimulates growth! Staying hydrated is key not just for our hair but for our overall health! Solution: Drink more water! I try to drink a gallon a day. I definitely notice shinier hair and softer hair when I stick too my gallon of water! 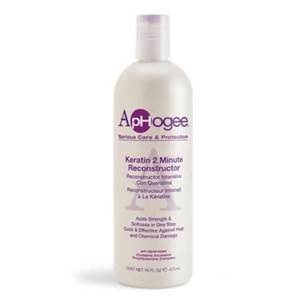 – Using shampoo’s with sulfates. Yes, we already know how terrible sulfates are for our hair and skin. They are EXTREMELY drying and when considering a shampoo, we should find a shampoo that says “Sulfate Free”. I truly believe in shampooing your hair AT least twice a month. 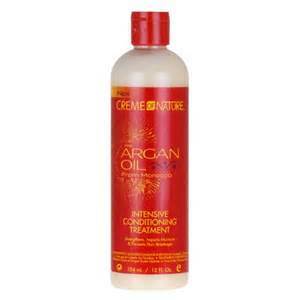 Solution: Find lines that offer “sulfate free” shampoo! Some lines include Shea Moisture, Carol’s Daughter and Crème Of Nature. Stick with shampoo’s that say moisturizing. 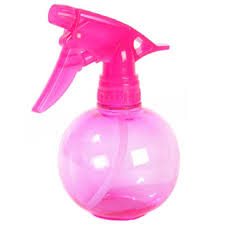 Solution: Clarify once a month to ensure your hair is cleansed from product build up and dirt that co washing and sulfate free shampoo’s may or can leave behind. 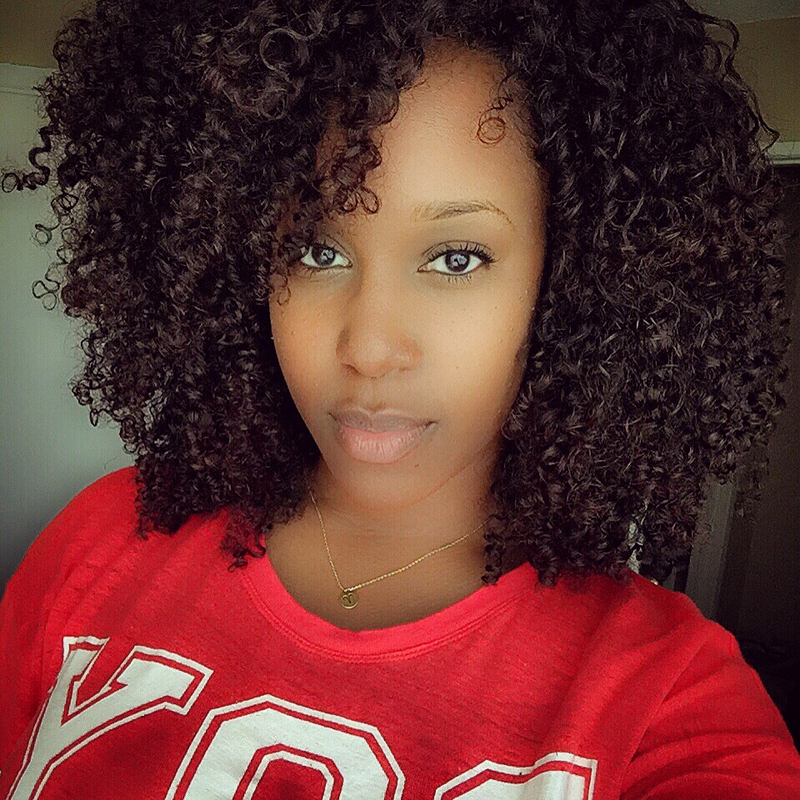 Reset your curls! – Not using water based moisturizers. – Water is our friend. 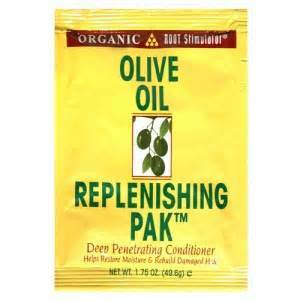 It is THEE most moisturizing ingredient needed before any “moisturizing product”. Your moisturizing product MUST have water as thee first ingredient to combat dryness. Products with MINERAL OIL and PETROLEUM that state moisturizing usually are not. These ingredients coat the hair shaft making it “seem” like your hair is moisturized but these products do not penetrate your hair shaft. Solution: Every moisturizing product should ALWAYS have WATER as the first ingredient! Don’t always trust what it says on the label, the ingredients will tell you the complete truth. – Not sealing with an oil AFTER moisturizing. 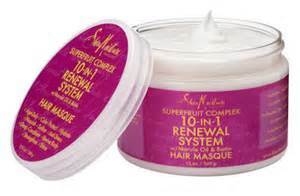 – Moisturizing is GREAT and essential for healthy hair, however…water evaporates. 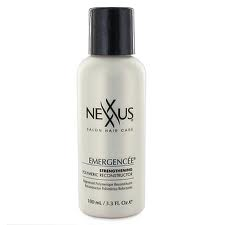 So, moisturizing but not sealing in the moisture is what can be causing our hair to be dry. Solution: Make sure to implement sealing every time you moisturize! 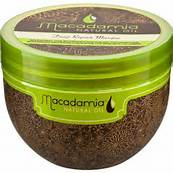 Natural oils are excellent for sealing in moisture like Sweet Almond Oil, Jamaican Black Castor Oil and Coconut Oil. I use Sweet Almond Oil for sealing in moisture, it’s light weight but effective! – Sleeping on a Cotton pillowcase. – Cotton soaks up moisture. Pillowcases and scarves that are cotton are drying! Solution: It’s smart to protect your hair while you sleep as well ensuring that no moisture is being stripped from your hair. Satin and silk pillowcases and scarves are ideal! – Not aware of your Porosity level. Check my previous post on Porosity here! Solution: Take a porosity level test! 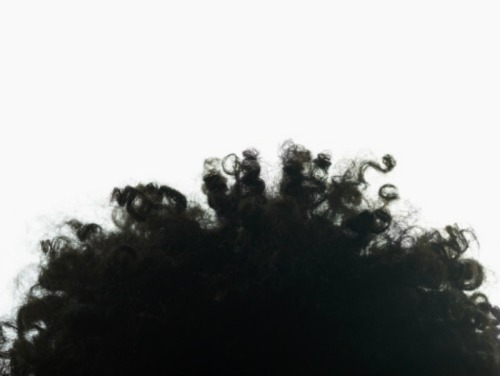 High porosity – Hair may be damaged. Protein treatments may be needed to strengthen the hair. Making sure you implement proper moisturizing. Normal – Usually healthy hair, keep doing what you’re doing! 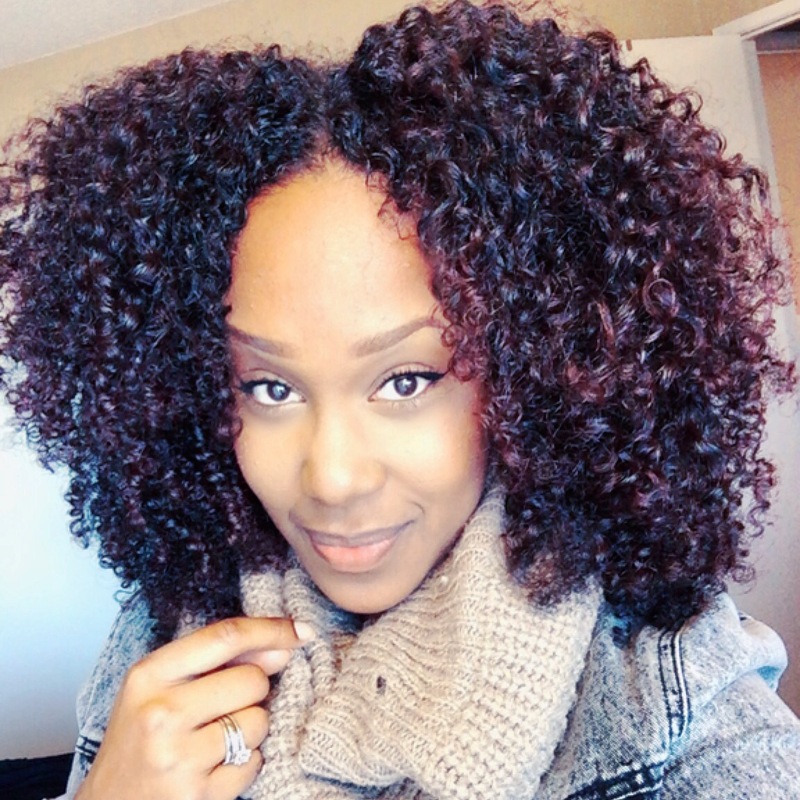 Low porosity – Hair soaks up product and does well with heat for deep conditioning. – If you don’t know by now, HEAT IS THE DEVIL, AND THE DEVIL IS A LIE! Lol. Forreal, heat is super damaging and drying to the hair. 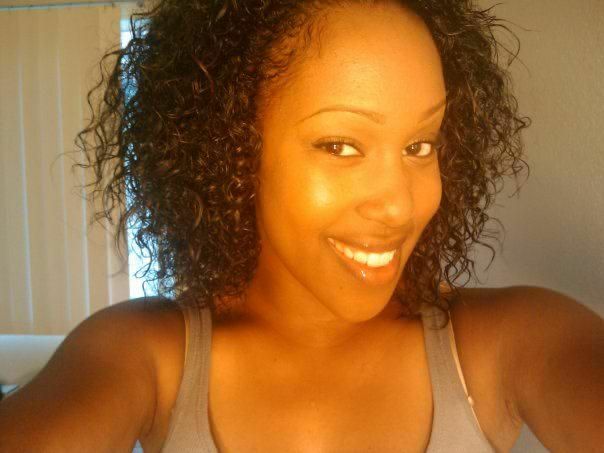 Solution: Try to cut out heat and see how much your hair flourishes! 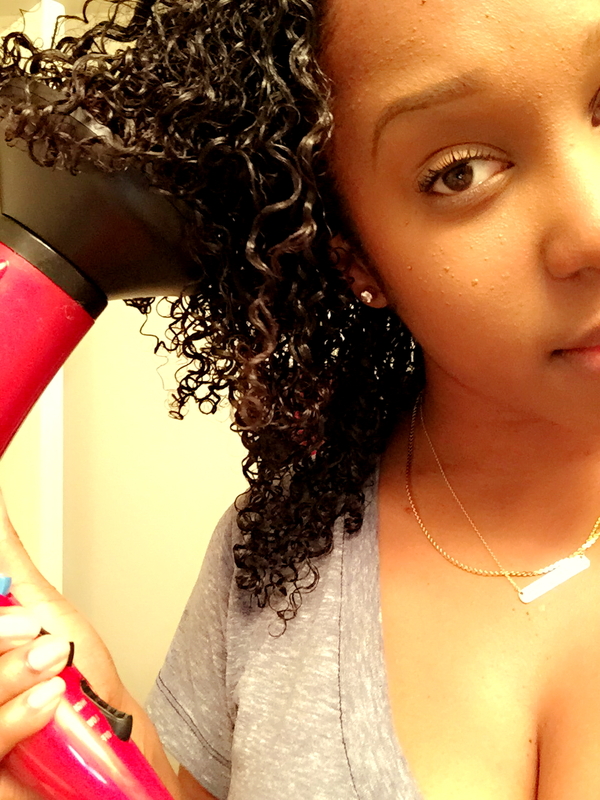 I did a year of no heat and I was an AVID heat user, so you can do it! Try cutting heat for 3 months…then 6 months…then 9 months…and before you know it, it’ll be a year! If you MUST straighten, check out the sss plates here. These plates help to straighten your hair with NO HEAT!! – Harsh winds, dry air and even some humidity can affect the hair causing it to be dry. 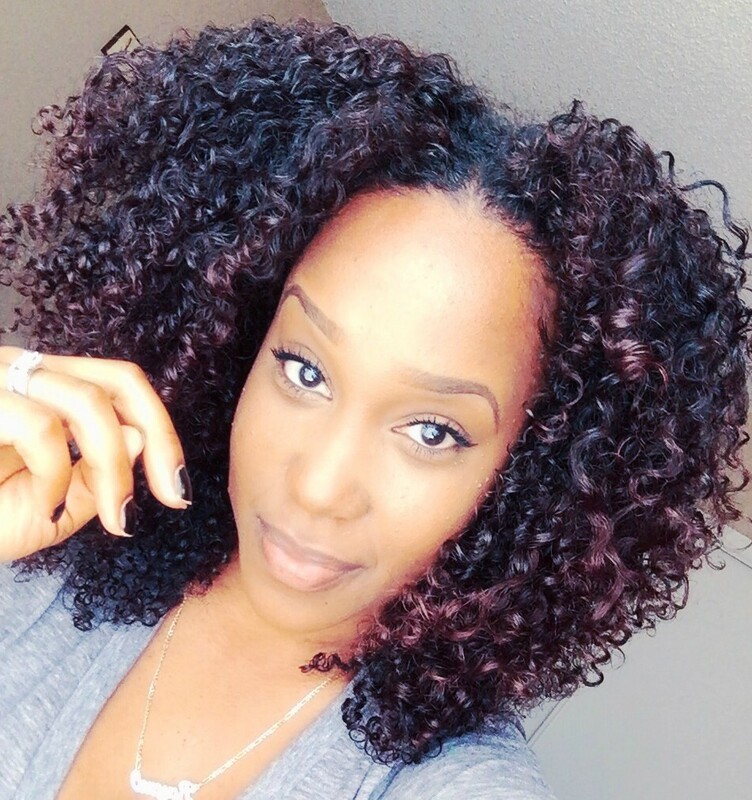 Solution: Incorporate deep conditioning treatments, properly moisturizing your hair as well as even some protective styling to help with keeping your hair moisturized! 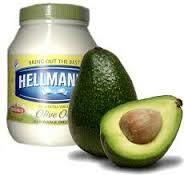 – ONLY using butters and oils for moisturizing. – Don’t get me wrong butters and oils are great! 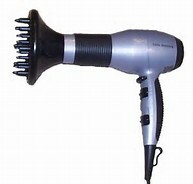 But used in the wrong way can make your hair dry! Butters and oils are excellent for sealing. If your hair is dry and you slap on some thick shea butter and oil you’re sealing in the dryness. Solution: Always use a WATER based product THEN an oil or butter for sealing that extra moisture! 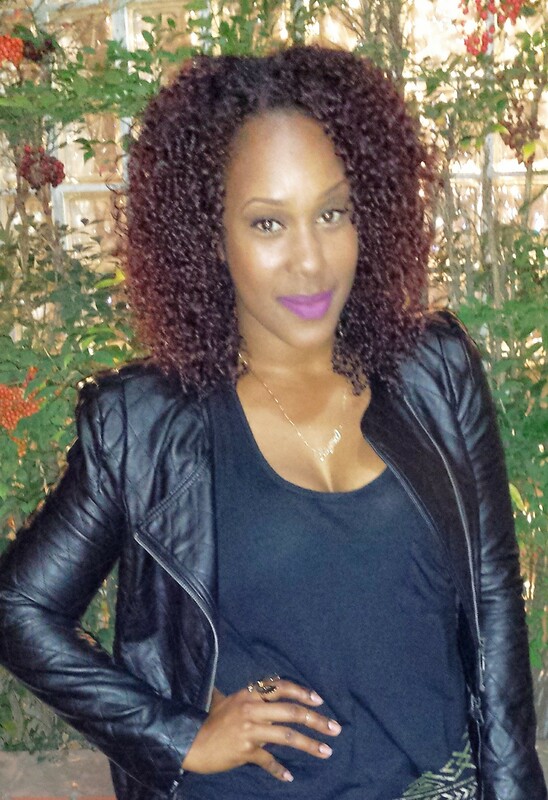 Calling All My Wash n’ Go Gals: Here’s My Favorite ‘All Natural’ Curl Refresher! In my Steve Harvey voice: Well! Now that we got that out the way.. If you’re anything like me, then you know how hard it is to find a good curl refresher! Now, let me explain. 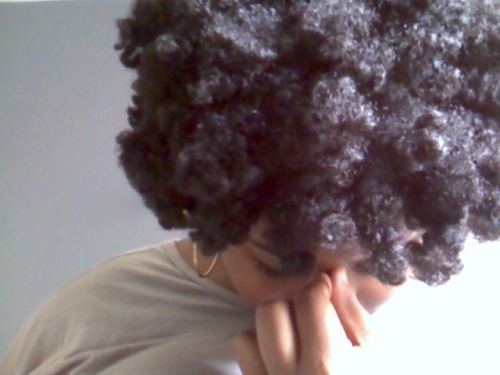 When you wear your hair in a wash n go, like I do…after the 3rd and 4th day my hair begins to get dry. I don’t have the time nor do I want to re do my wash n go again, so I choose to “refresh” or reactivate my curls. Some of you lucky naturals can use JUST water and be fine. NOT I!!!! Lol. Water makes my hair frizz. 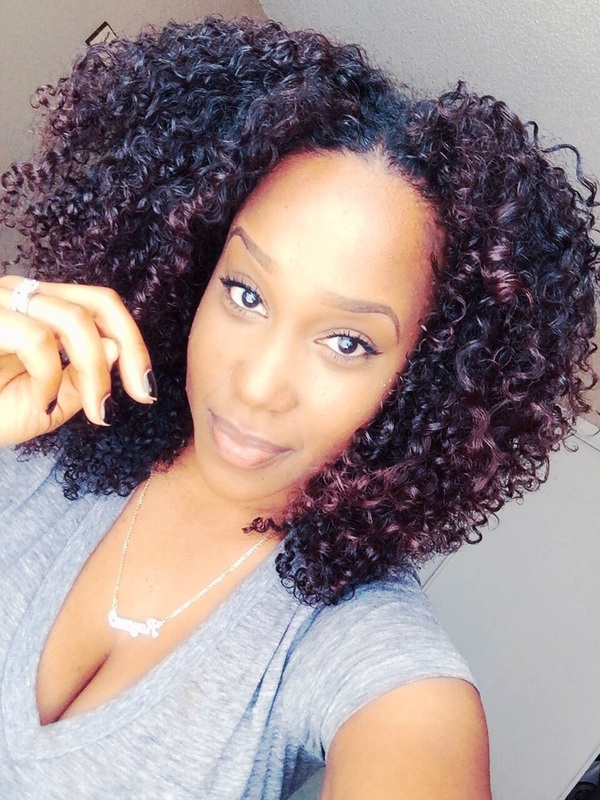 So, I’ve tried curl refreshers from natural hair lines and honestly, it just wasn’t worth the money because it didn’t do ANYTHING for my hair. It wasn’t until I found out through research about Aloe Vera Juice and ALL its goodness and how great it is for a curl refresher. 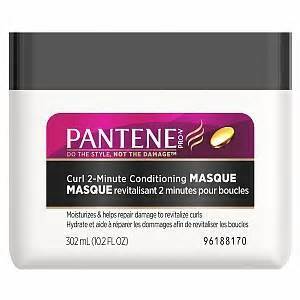 Went out and bought mine at Sprouts (I believe it was under $10) and tried this bad boy and I literally screamed with a “yaaaaaaaassss”, while admiring my curls in the mirror. It did the job so of course I had to share! Especially for any of my curlies out there who struggle with finding a refresher to not only moisturize but to keep that wash n go going as long as possible! It’s conditioning: There are about 20 Amino Acids in the aloe vera that help to promote strength and luster for our hair. The structure is very similar to that of keratin! Aloe vera juice soothes the shaft as well. It’s anti-inflammatory: Not only internally but externally too! Aloe Vera helps to calm irritation and sensitivity on the scalp. Itchy scalp? 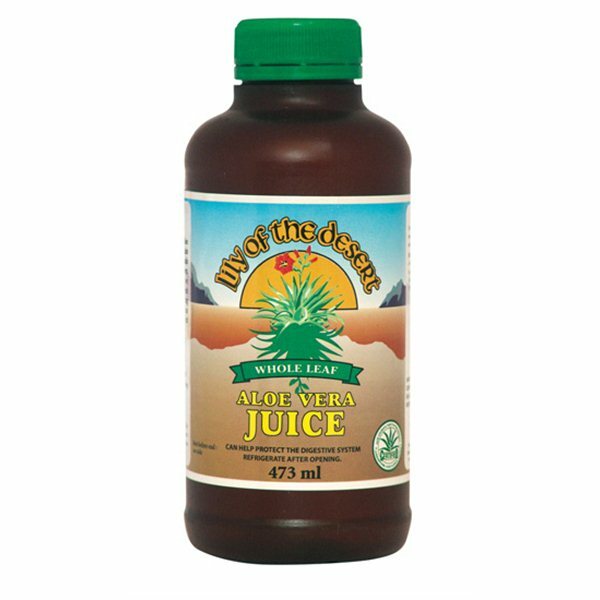 Try Aloe Vera Juice! It promotes hair growth and reduces hair loss: Because Aloe vera helps to retain water and moisture, that allows for our hair to stay moisturized and not dry out. Dry hair breaks, moisturized hair flourishes. Aloe Vera helps to break down clogging agents in the scalp which help to increase hair growth by stimulating the hair follicles! There are so many added benefits to our overall health, definitely try it if you haven’t! 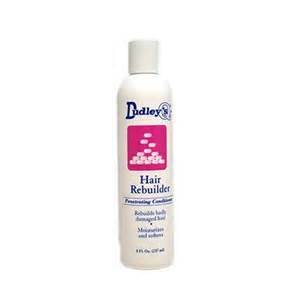 What do you use to refresh your curls? Let me know! !